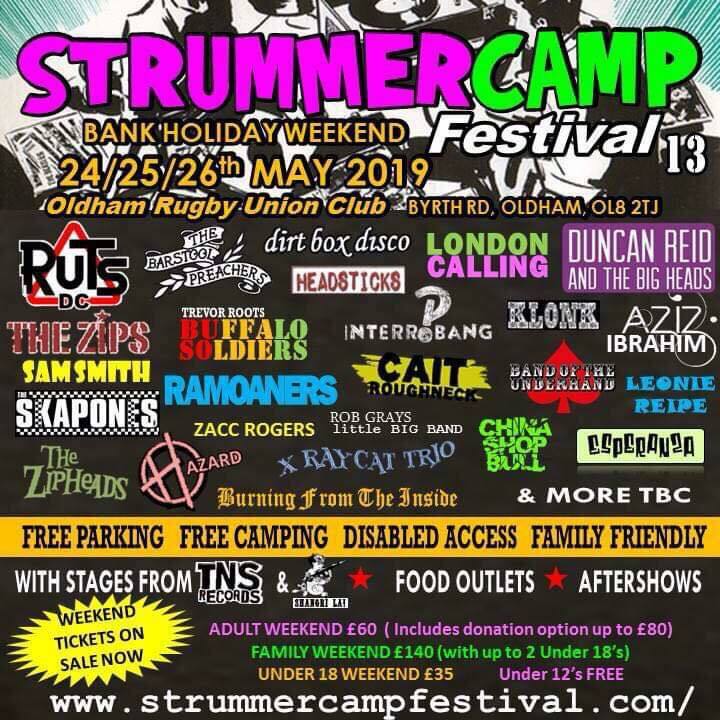 At Strummercamp (Oldham RUFC) on 25th May, for the first time. 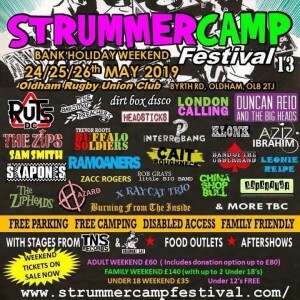 Without people you’re nothing – so, get on down there! 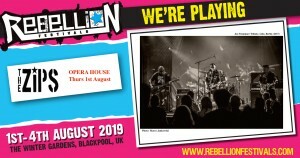 On the Opera House stage at Rebellion Festival on 1st August 2019. 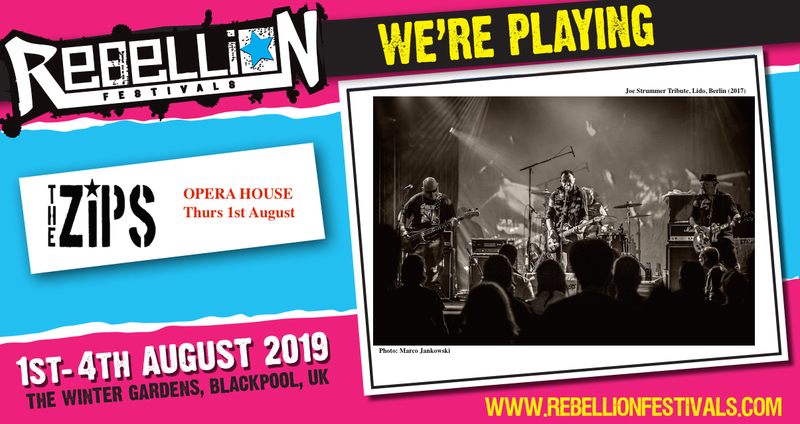 Let’s see you down the front! 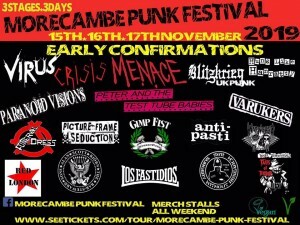 At Morecambe Punk Festival on 16th November. 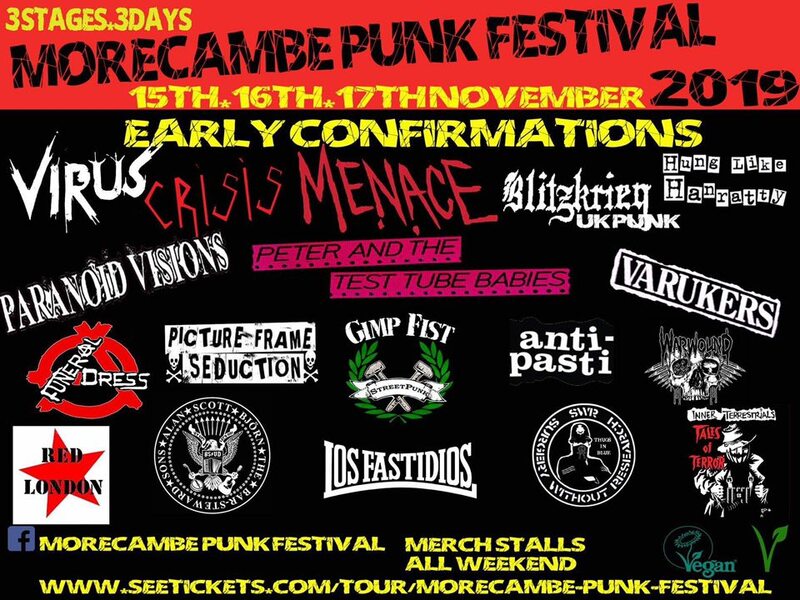 This is probably the last punk festival of the year, and it should be a belter!